Brain injury is a devastating medical condition that can negatively impact on a person’s independence. It can prevent people from doing simple daily tasks to more complex tasks, such as driving. Driving a vehicle is a daily task that most people take for granted. Yet, it is often the most complex and dangerous task people do on a daily basis. Brain Injury can affect people differently. It can affect the person’s cognitive and physical abilities. When a person sustains a brain injury, both severity and recovery time vary depending on the individual. Doctors and specialists are often unsure if a person is ready to recommence driving after a brain injury. That is why they will often refer the individual for an Occupational Therapy Driving Assessment. An Occupational Therapy Driving Assessment is considered the gold standard for determining when a person is ready to drive after sustaining a brain injury. 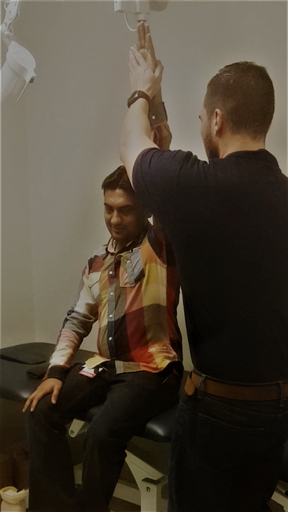 Before an individual can undertake an Occupational Therapy Driving Assessment they must obtain medical clearance from their treating doctor. There is no set time period after sustaining a brain injury before a person can legally undertake the Occupational Therapy Driving Assessment. Generally, the decision is made between the doctor and the individual. Once a person obtains medical clearance, an Occupational Therapist will visit the person at their home and complete several assessments that look for any deficits in cognition, vision or physical function. The individual will then drive a dual controlled vehicle under the observation of the Occupational Therapist and a Driving Instructor. 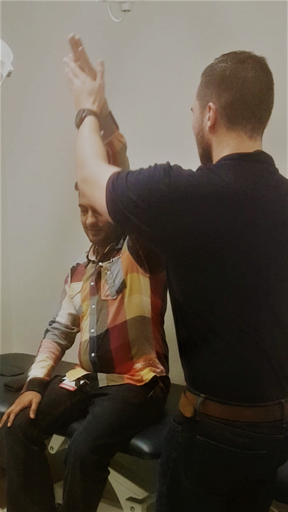 The Occupational Therapist will assess if any of the deficits found in the prior assessment, or other symptoms of the brain injury, are affecting the person’s ability to drive safely and to RMS standards. 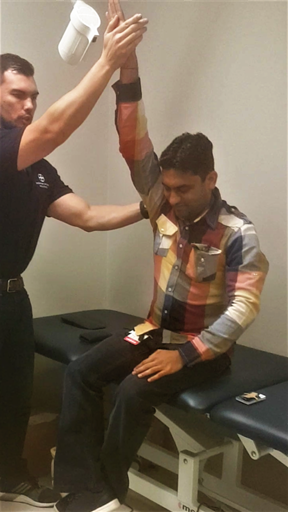 If the person is assessed to drive safely, the Occupational Therapist will notify the RMS and the person’s treating doctor. The individual can recommence driving with an unrestricted licence. However, if the person is observed to have physical and/or cognitive deficits that impact on driving, then they may require vehicle modifications (for physical deficits) or additional driving lessons. Alternatively, the person may need to wait for a longer period of time after sustaining the injury in order to allow for the symptoms of the brain injury to dissipate.